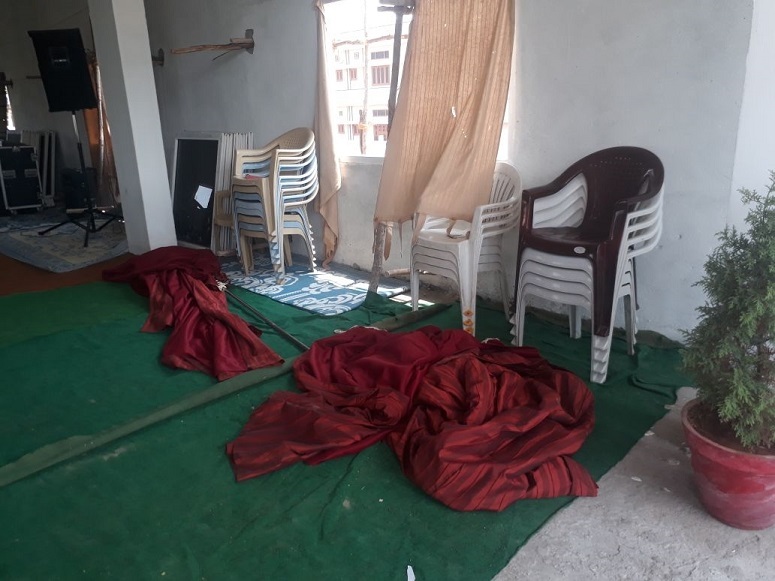 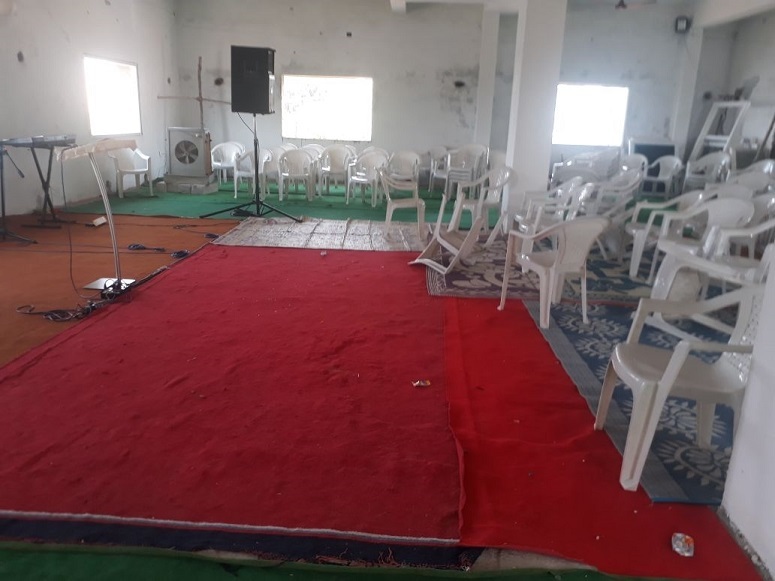 World Watch Monitor has received a set of photographs showing the aftermath of an attack on a church service in India’s southern Telangana State on Sunday, 25 March. 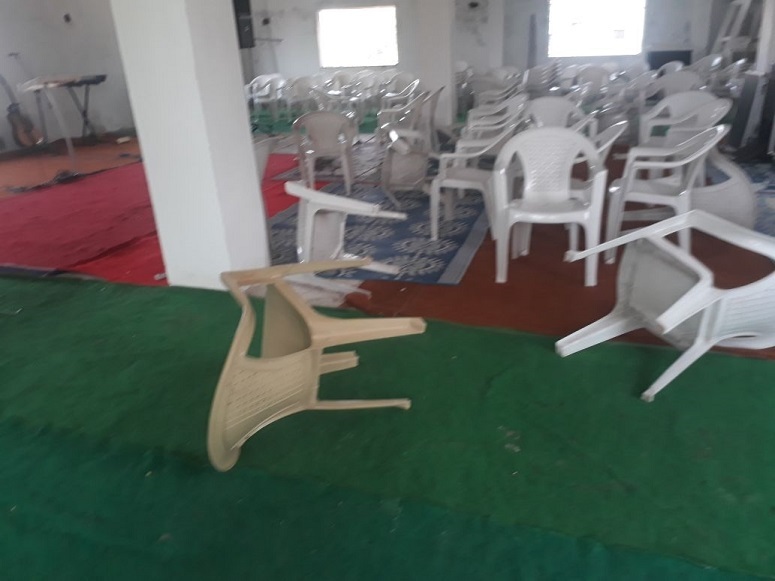 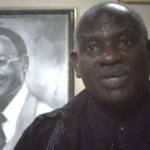 Trusted local sources reported that a group of Hindu extremists entered the Sheloha Prayer House in Hyderabad, the state capital, at around 10am, shouting abuse at the pastor and church members and overturning chairs. 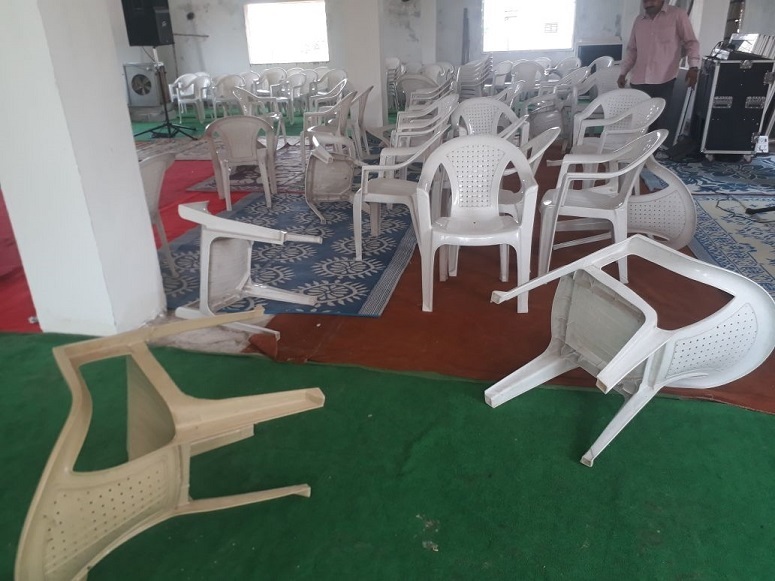 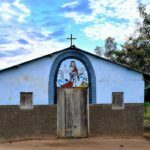 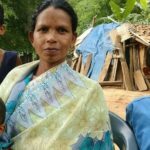 The sources said the Christians, who were celebrating Palm Sunday, were threatened with “dire consequences” if they continued to meet in the church hall, which is in the Balapur suburb of Ranga Reddy district. 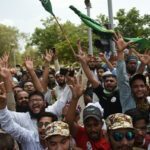 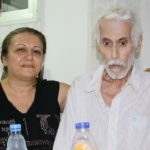 The Christians reported the incident to the police, but are reportedly “terrified” at the thought of meeting together again.